What Is Your PCOS Success Story? Polycystic ovary syndrome is a challenging disorder. We don't pretend to "have all the answers". 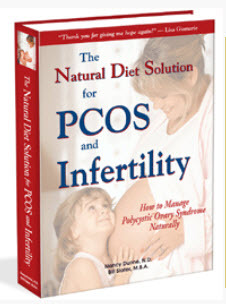 Perhaps you have a solution or an experience that helped you deal with PCOS, preferably in a natural, healthy way. Will you share it with us? Do you know something or have you had an experience that you feel would be helpful or valuable to other women? We passionately believe that we can all learn from each other…and help support each other. 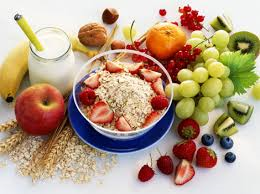 The purpose of this page is to provide a method for women with any degree of polycystic ovary syndrome to connect with each other. We hope to tap into the "collective wisdom" of all of you! Click here to see what other women have shared. You're also welcome to share a photo of yourself, your baby, or any photo helpful or of interest to others. Your story will appear on a web page as you enter it here. 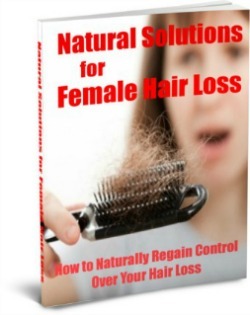 Have PCOS and Hirsutism - Where Do I Begin? Weight Loss Can Help Bring Your Periods Back Naturally! Thanks for your PCOS website! PCOS Struggle - Any Suggestions? 4 Miscarriages but Never Giving Up! 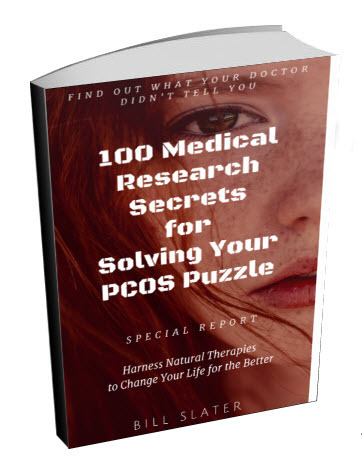 Still Suffering from PCOS but No Symptoms? Diagnosed with PCOS at 11 years old. Lifestyle Change is the Key! 60 lbs lost, but now I'm stuck! 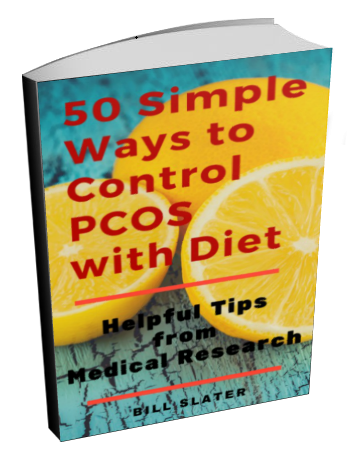 Never too late to improve diet and improve PCOS symptoms. Need Help with a PCOS School Project - Can anyone answer a few questions for me? Regular Periods and still PCOS? Is vitex really that effective? 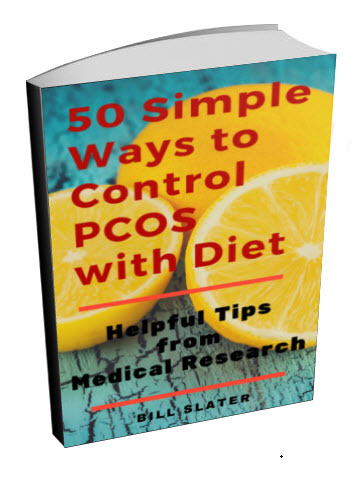 Should Vitex be used in PCOS if you have high LH? I'm Overweight...Can you give me Suggestions??? 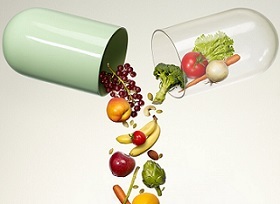 Metformin helps lean women with pcos! Vitex, Why Didn't I Find You Before?